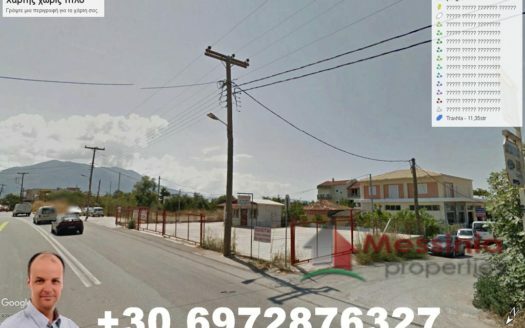 FOR SALE IN ETHNIKOU STADIOU STREET 4 PLOTS. 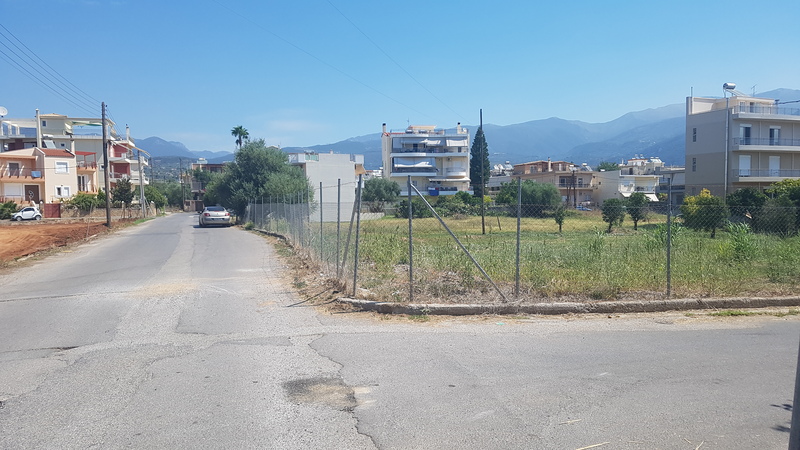 850m FROM THE BEACH AND THE CENTER OF KALAMATA. 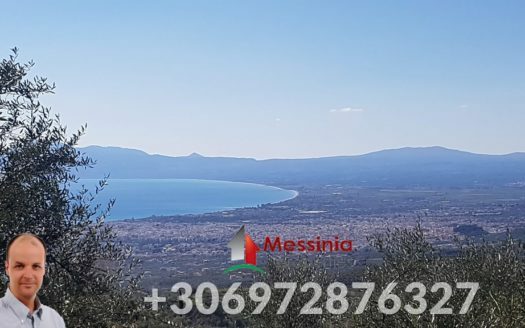 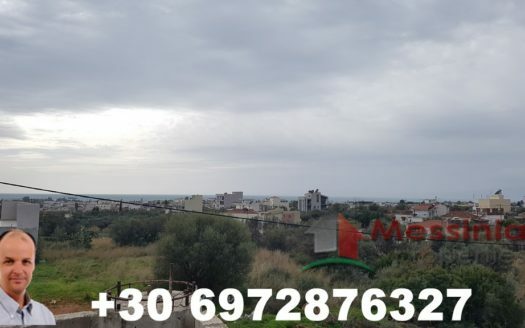 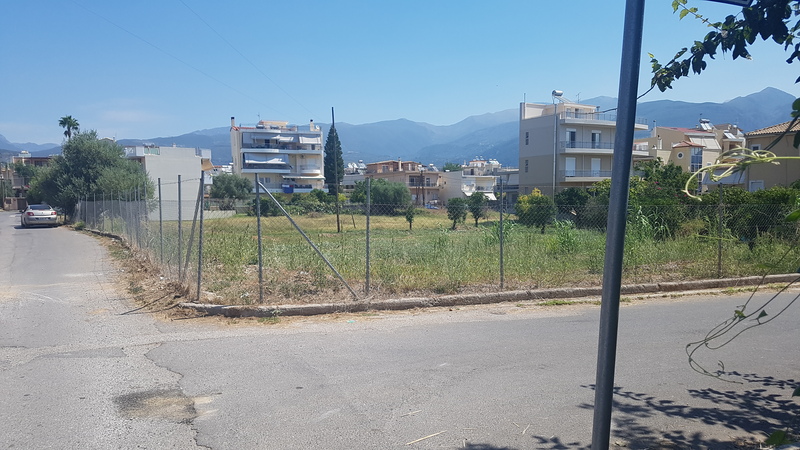 Plot for sale in Kalamata, at Plaka region with great view and building factor of 0.8! 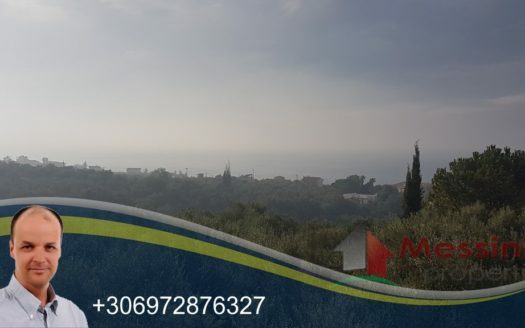 The plot is 687m2.